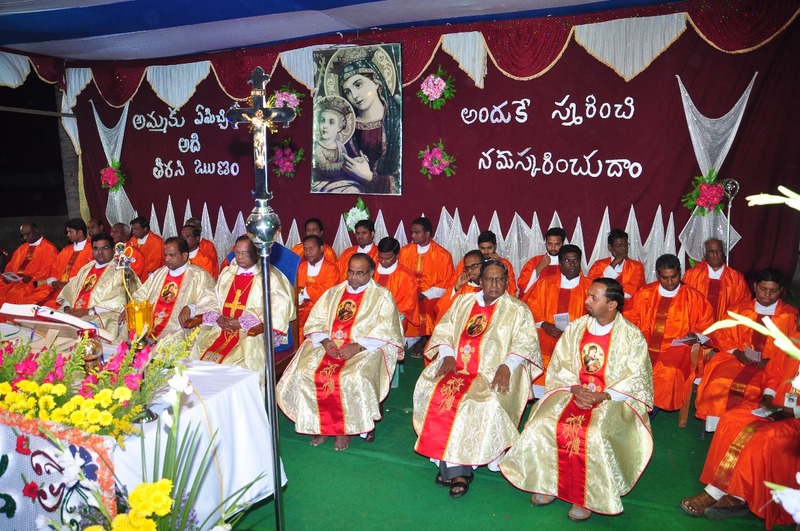 (Tenali, India) The parish at Tenali, in Guntur Diocese of Andhra Pradesh – South India has been under the care of the Redemptorists since 1964. Interestingly this parish was named after “Our Mother of Perpetual Help” even before we took over from the Diocese. 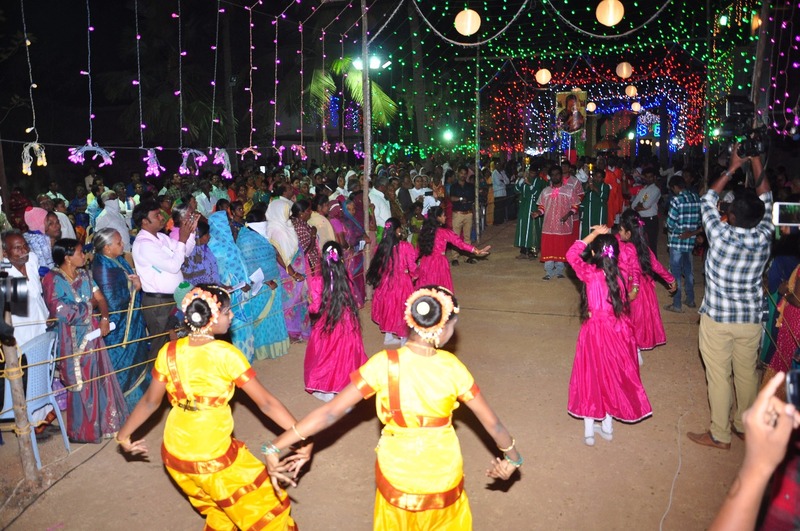 At that time, the parish consisted of the town of Tenali and about 33 sub-stations within the radius of 35 k.m. 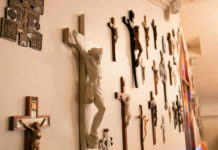 Over the years, six parishes have been carved out of this parish of which three parishes are under the care of various Religious Orders and three under the care of the Diocesan Clergy. For some years, in the beginning, the annual feast of Our Mother of Perpetual Help was celebrated on the 27th of June. However, June was the monsoon month and we had heavy rains in those days. It was difficult to have the feast in the rainy season. Secondly, June was the month for agriculture work and most of our people were busy with ploughing, sowing etc. In addition, June was the beginning of the academic year for school going students and teachers. For the sake of convenience, the feast was shifted to February 2nd, which has a comparatively cooler climate, and people are free from agricultural work. 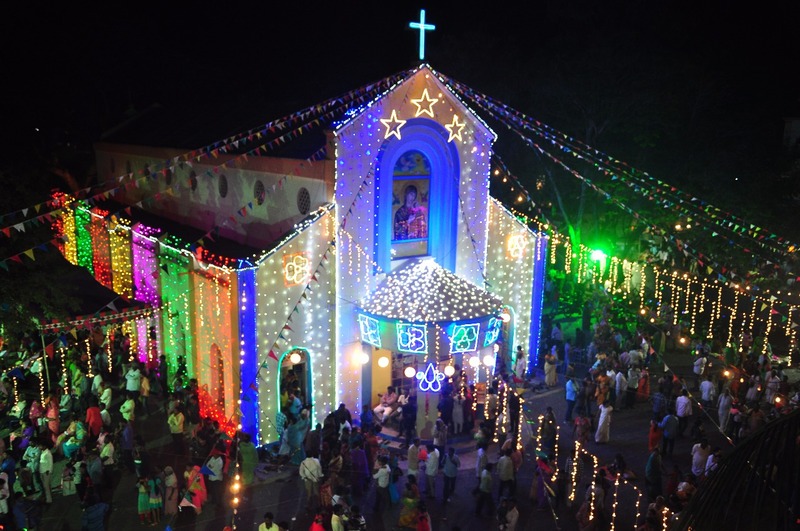 Since then every year we have the annual Parish feast starting on the 24thof January with the flag hoisting followed by 9 days of Novena devotions and Eucharist. This year on Feb.24th, we invited our beloved Bishop Emeritus Dr.Gali Bali, of Guntur Diocese, to begin the 9 days Novena. At 6.00 p.m. the Bishop hoisted the flag of Our Mother of Perpetual Help. After that, he unveiled the laminated Icon of Our Mother of Perpetual Succor which has been mounted permanently above the portico of the Church. 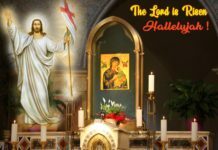 He conducted the novena and celebrated the Holy Mass. Every year a series of themes are worked out for the novena days. This year the theme was on the Beatitudes taken from the Gospel of Mathew. We invite priests both religious and diocesan from the Diocese to celebrate the Eucharist and to conduct the novena with the particular theme. We had a good number of people attending every day. 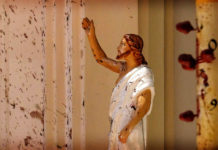 It is interesting to note that during these days not only Catholics but also non-Catholics, and especially Hindus and Muslims come to the Shrine and also attend the Church services. On the feast day, we get more than 25,000 devotees to show their love and devotion to our Lady. It is certainly a powerful means of EVANGELISATION and our Lady being the force behind it. 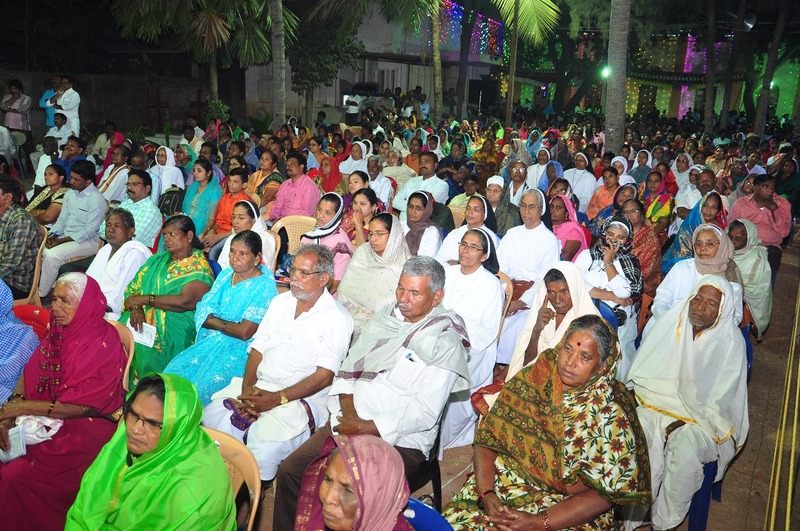 The devotees come forward to bear witness to innumerable favours and blessings they received through the powerful intercession of our Blessed Mother. 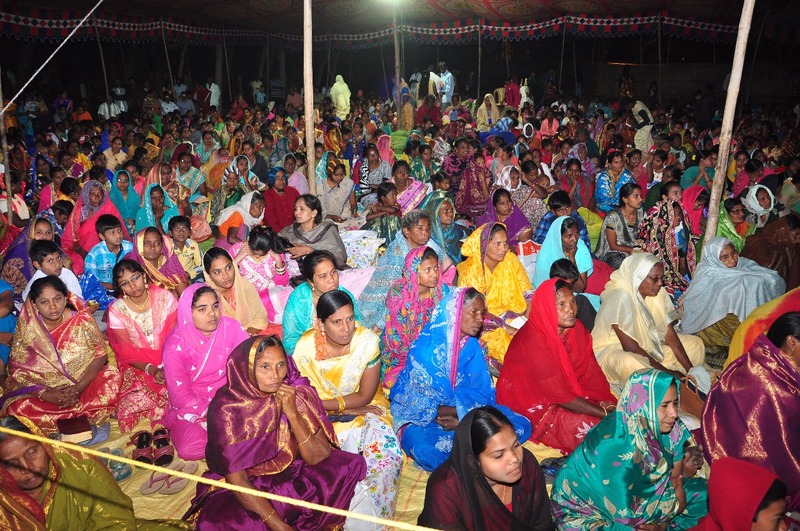 Devotees also report miracles of healing. On 2nd of Feb the actual feast day we had the Holy Mass at 8.30 a.m. celebrated by Revas organized by the Sisters of JMJ and Sister of St. Ann’s, parish council members. After the Mass, the Icon of our Mother of Perpetual Help was taken around the church in procession followed by the novena devotions. 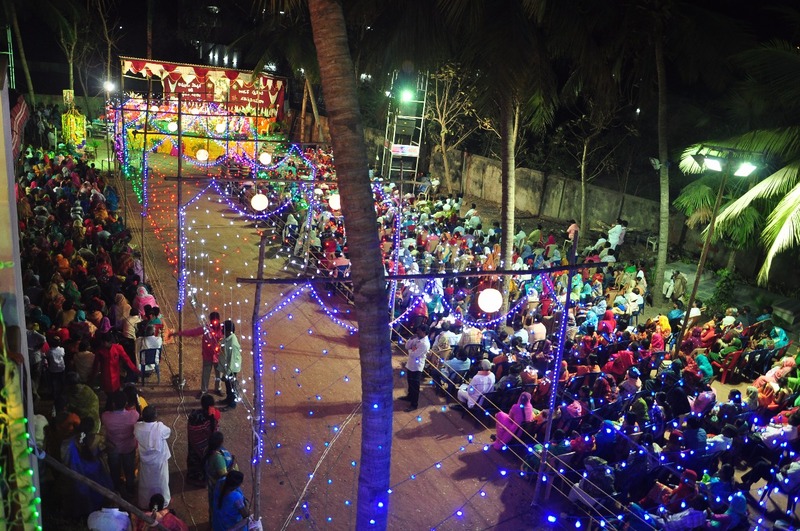 The Parish youth conducted a fete for the people with a variety of games and funfair. 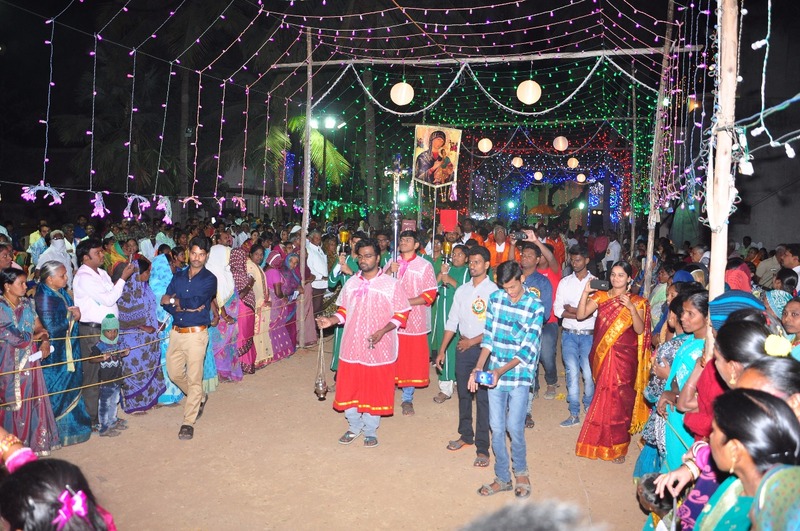 In the evening we had the open air feast Day Eucharistic celebration which was officiated by the Bishop of Guntur Diocese, Rt.Rev.Ch.Bhagyaiah. 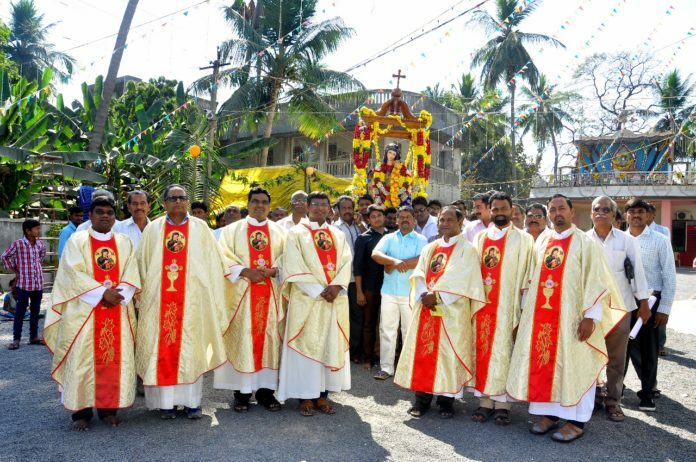 There were more than 40 priests concelebrated the Mass with the Bishop. A good number of Religious Sisters from our neighbouring parishes and a large number of people from other parishes also participated in the Feast day Mass. The Bishop preached a moving sermon on our Blessed Mother. After the Mass, we had the “Agape Meal” for all. Tenali is one of the shrine parishes of the Province of Bangalore. 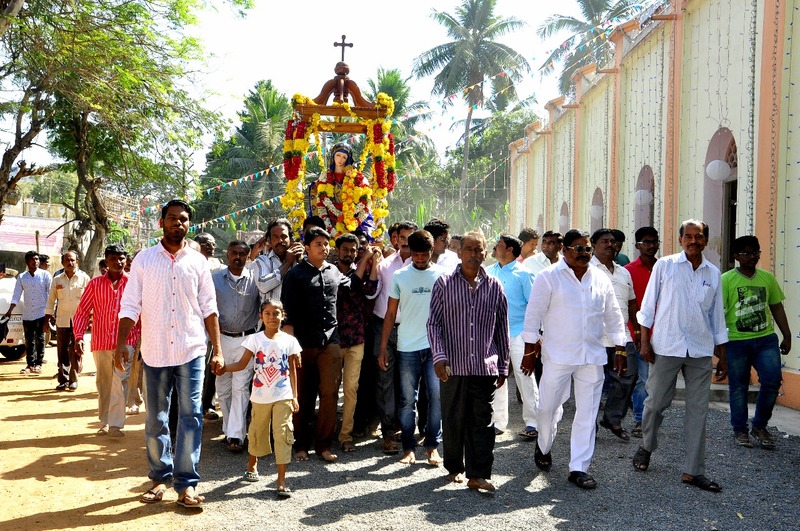 We, the Redemptorists in Tenali Parish, will continue to MAKE HER KNOWN.